Join Cook’s Illustrated magazine senior editor and test cook, Andrew Janjigian, for a weekend devoted to perfecting pizza in a home oven. Whatever your favorite pizza style, Andrew’s developed recipes and techniques to help you achieve professional results in an amateur kitchen. You’ll make a variety of doughs—New York thin-crust, Sicilian, Detroit, and more—and learn how best to shape, top, and bake them to get the results you want. 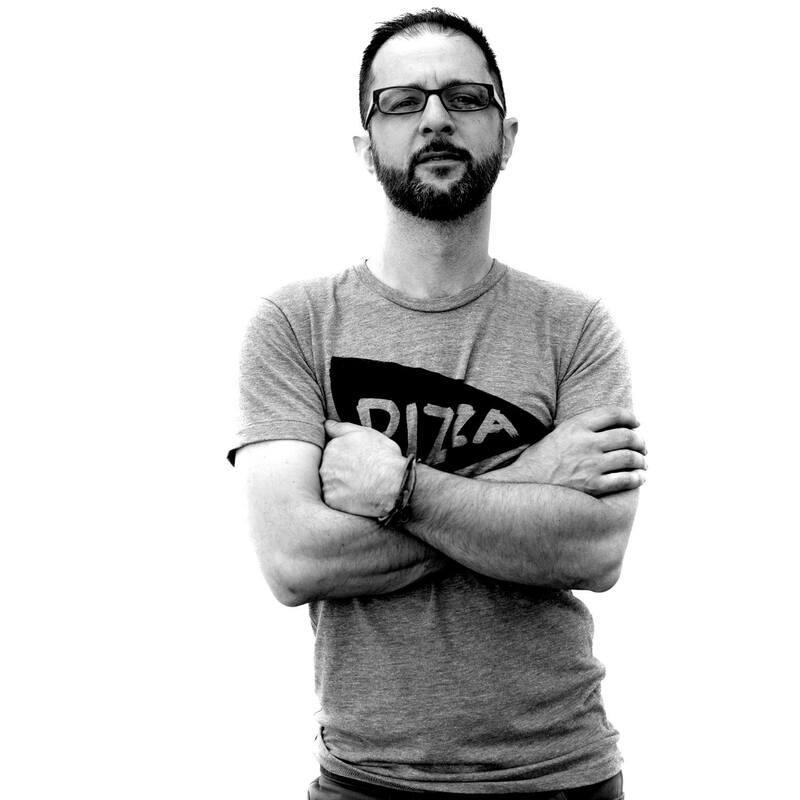 ANDREW JANJIGIAN is a senior editor at Cook’s Illustrated magazine and America’s Test Kitchen’s resident bread whisperer. In previous lives, he’s been an organic chemist, a mycologist, and a chef.